Find out more about the BCU Lifeguard Aquatic First Aid portfolio of awards, including course syllabi and details of when and where course are being run. Canoe Lifeguarding is the core of what we do. 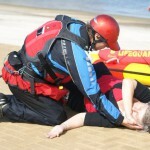 Find out more about the Lifeguard awards portfolio, training events and your nearest unit/club. 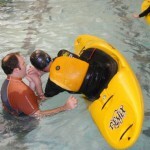 Find out more about our Canoe Safety Test (CST) & Pool Endorsement awards. They’re both foundation, stand-alone safety awards that many paddlers hold. Find out more about the BCU Lifeguards new Flood Response Project. 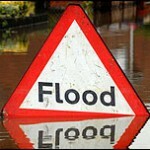 If you’d be willing to assist with the response to a local flood situation click to find out more.